From 12.11. until 16.11. the ChemCon Europe took place in Budapest. 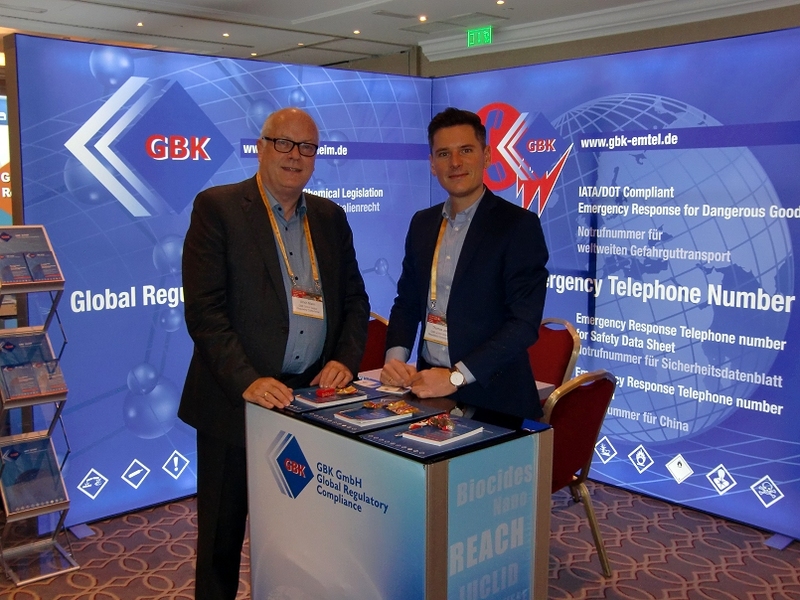 As in 2016 in Amsterdam and in 2017 at ChemCon Asia in Beijing, GBK was represented there as an exhibitor and participant. We were able to welcome many of our customers and long-term partners to our stand.